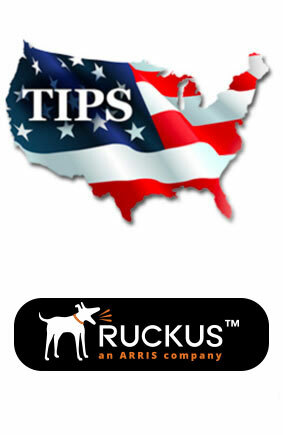 Responsive Services International Corp. has been added as a reseller on an existing TIPS (The Interlocal Purchasing System) contract for Ruckus wireless products & services – Contract# 1071615. The Interlocal Purchasing System currently serves entities such as state and local governments and non-profit organizations. Purchasing is a necessary activity for any business or organization. We provide a proven process to eliminate purchasing related stress for governmental entities. Let us simplify your life. Responsive Services International Corp. has been awarded a contract with TIPS (The Interlocal Purchasing System) for Networking Equipment, Software & Services. – Contract# 18050101. This contract covers Ruckus network wireless equipment (Controllers, WAPs, Cloud, Cloudpath, etc. ), Ruckus network switch equipment (all ICX switch models), software, support and complete installation services. Any governmental organizations – schools, hospital districts, cities/counties, and other organizations can purchase off of this contract without having to do a RFP/RFB as this is a cooperative contract that has already been bid out by TIPS. Company Overview – RSI, Inc. can conduct a low cost, no obligation interference and RF analysis of any facility to determine the environmental demands and optimum placement of wireless access points to best meet high density (user) needs as well as mitigate interference from other devices as well as structural impediments. RSI, Inc. will also provide a free demo wireless unit to illustrate the strength and effectiveness of the system. 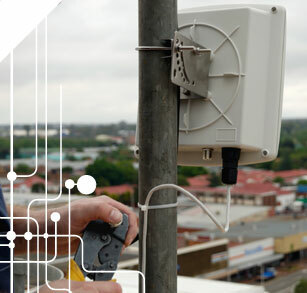 They are dedicated to supporting their partner base and delivering cutting edge solutions for today’s fast moving wireless communications networks. We proudly offer their licensed band PTP/PTMP solutions which allow us the ability to offer our clients not only an unlicensed band product but now a licensed band solution as well for those in need of truly securing this type of connection with no interference issues. RSI, Inc. is a registered partner with experienced staff to help you understand your wireless environment and then design the best, most cost effective solution that works for you.